It’s time to pull the backpack and camping gear out of storage, lace up the hiking boots, and wrap the camera in waterproof plastic. 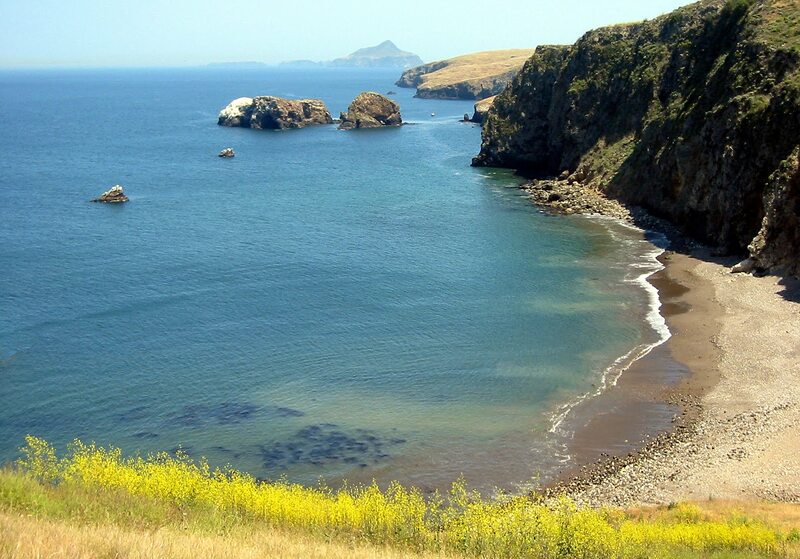 Adventure and relaxation await me this weekend at Channel Islands National Park! Thursday through Monday I’ll be free from the grey concrete of Dallas and frolicking of the coast of sunny So. California. The trip starts by flying in to Santa Barbara to wish a sweet friend well on her first day of college at Westmont. 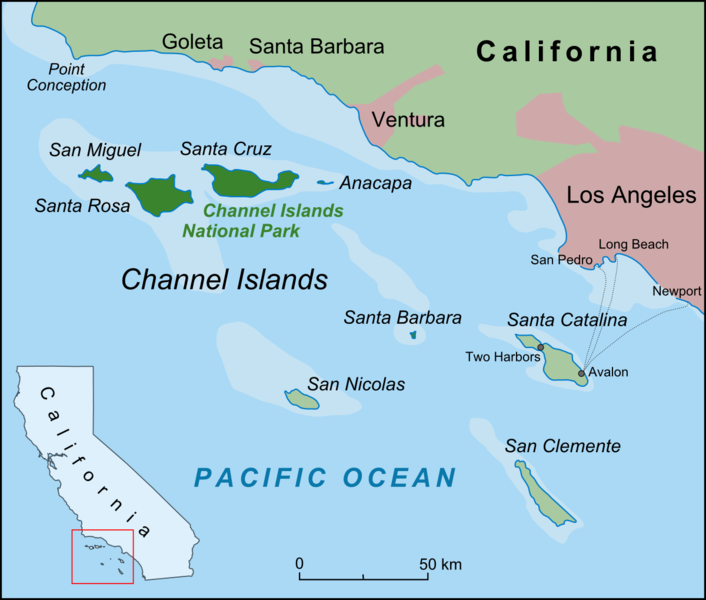 Then I’ll meet up with my Dad and brothers and take a ferry ride Friday morning out to the wonderfully isolated island of Santa Rosa. After a summer of my nose to the grindstone, I’m looking forward to some R&R before digging in to an arduous semester at DTS.